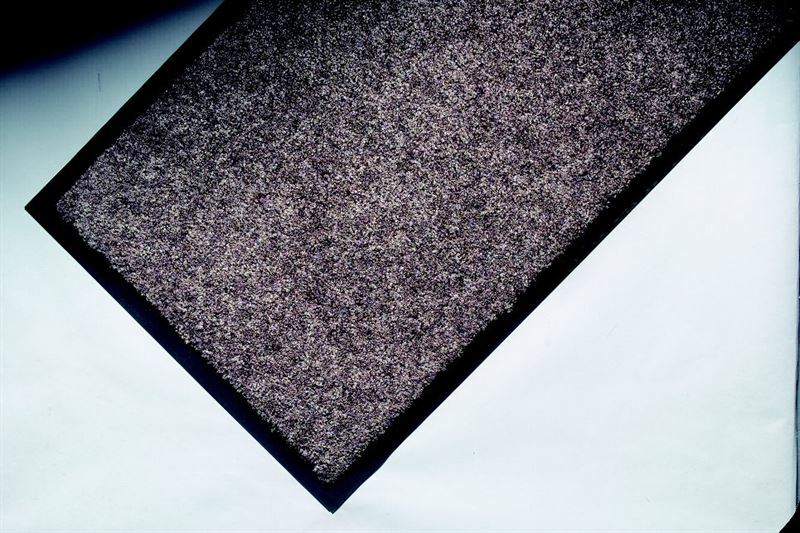 Lustretwist is a unique heavy duty nylon-on-vinyl barrier matting, a sister product to Warrior II but with a vinyl backing and in mat and roll format. It's 2-ply heat set continuous filament nylon provides an attractive moisture and dirt trapping barrier carpeting, ideal for heavily trafficked locations in foyers, entrance areas, hallways and reception areas of public and commercials buildings. 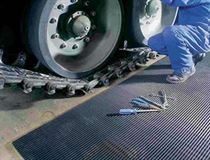 Mats have anti-trip 25mm edges to all 4 sides, Rolls have anti-trip edges to 2 sides. Custom logo and lettered mats can be incorporated into Lustretwist mats and rolls. For extra prestigious installation Lustretwist can be incorporated into Grime Interclean aluminium matting.